Digital Clock - Master Clock & Sync Expert | Preciso Technology Sdn. Bhd. 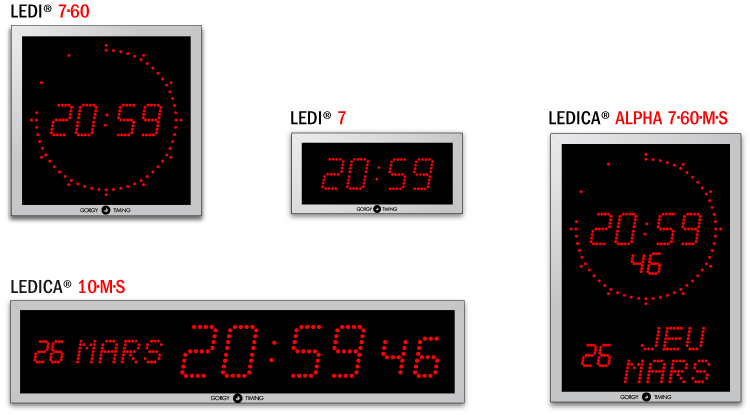 Check our complete series of digital slave clock model & comparison ! 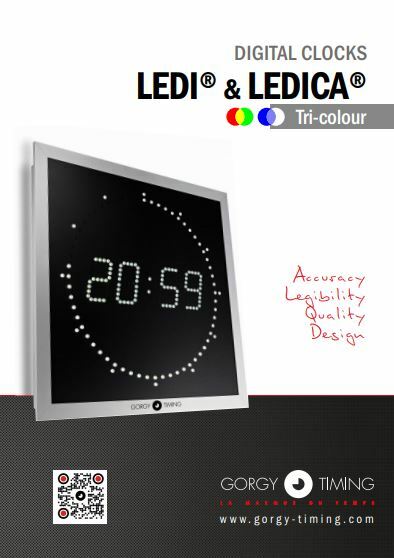 Downlaod our LEDI & LEDICA catalog Now ! 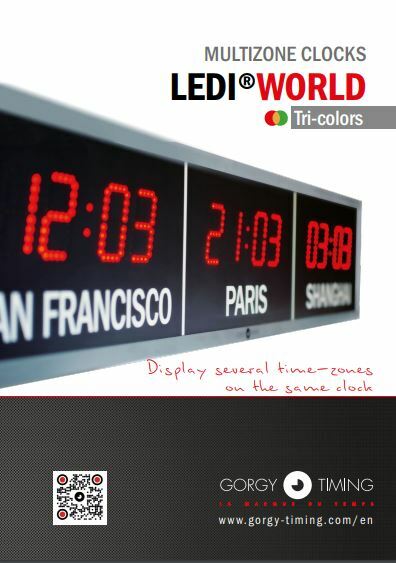 Download our LEDI World Catalog Now !